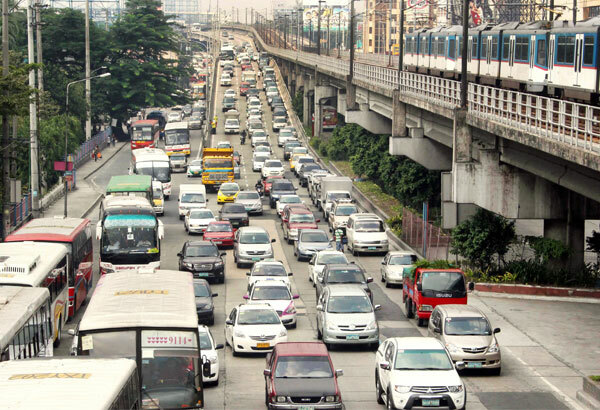 [UPDATED] If you thought former DOTC Chief Jun Abaya's "not fatal" statement about traffic in the metro is as ludicrous as it gets, wait till you hear new Transportation Secretary Arthur Tugade's thoughts on the matter. 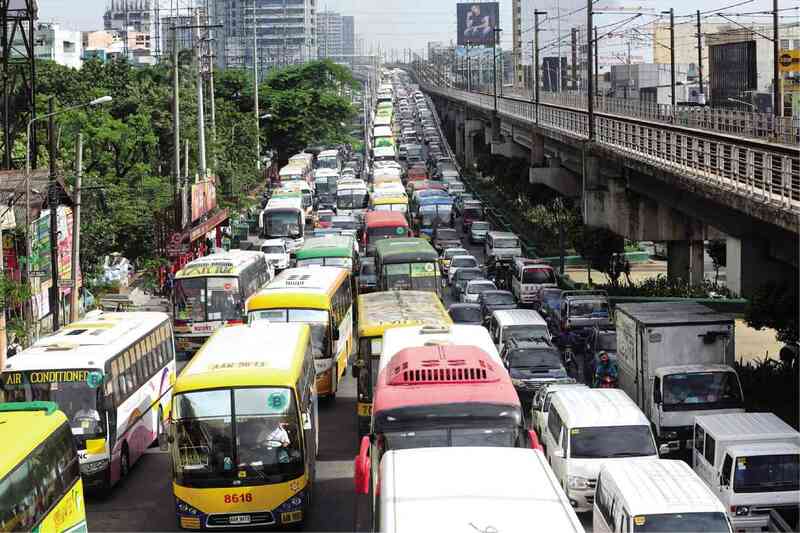 During the recent launch of the Ninoy Aquino International Airport's premium bus service, Tugade said the Filipinos' "state of mind adds to the problem of traffic." 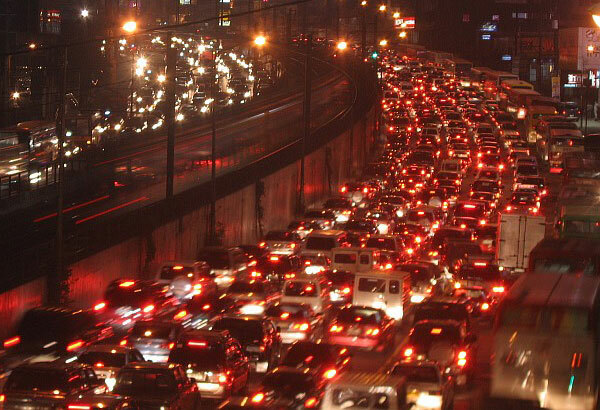 "Even when there (was) no traffic, (people say) there was," he was quoted by the Inquirer. 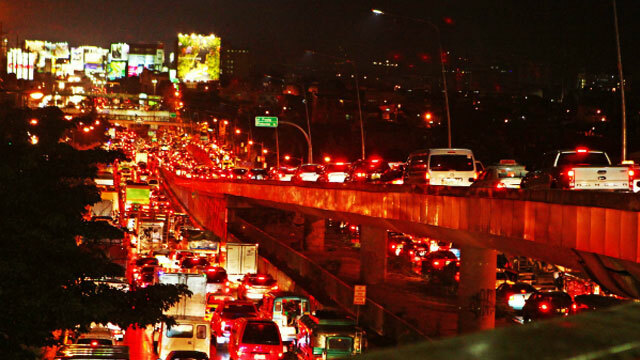 "Let's stop blaming traffic. If you're late, that's that." 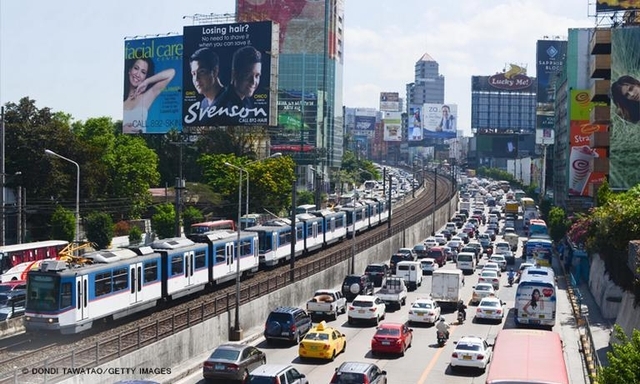 Tugade also pointed out that the "concept" of traffic had long been a scapegoat for tardiness. 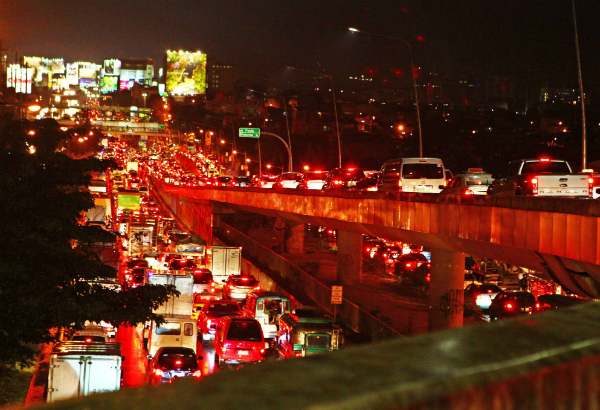 "One thing we will have to address in solving traffic: change your psyche. 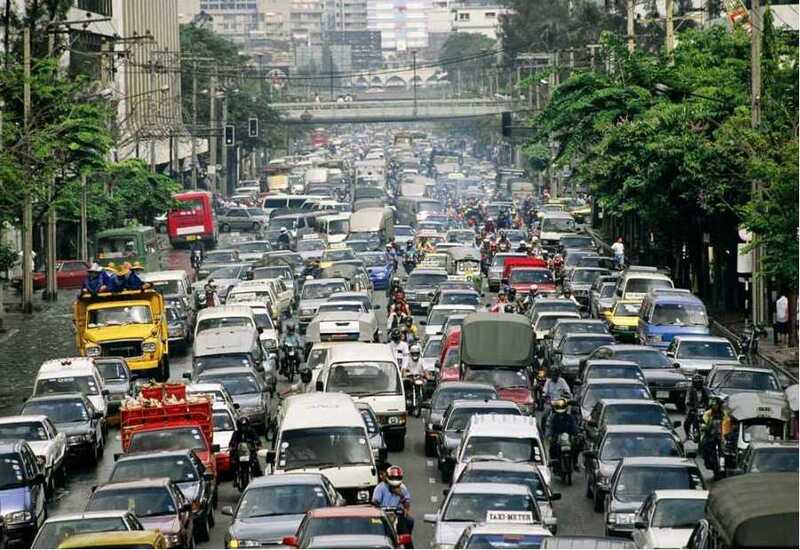 Change your psyche (that allows) you to every now and then use as a convenient excuse that one word: traffic." He added, "On our own we should change. We must learn to tell the truth. Let's teach ourselves (to be truthful). That will be a good start." Misinterpretation of Tugade's statements in the media elicited not-so pleasant feedback, prompting Assistant Secretary for Communications Cherie Lei M. Santos to clarify Tugade's stance. 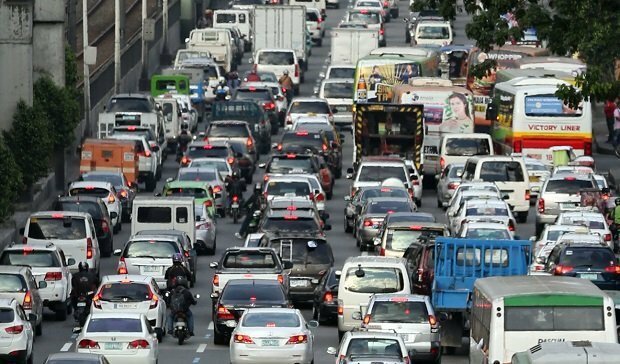 Reacting to an earlier Inquirer headline on the DOTr Secretary's statement, Santos explained in a letter addressed to said newspaper's executive editor Joey Nolasco, "What the Secretary is asking, is a change of psyche, a platform of cooperation for citizens to be part of the solution, for Filipinos to simply be truthful." 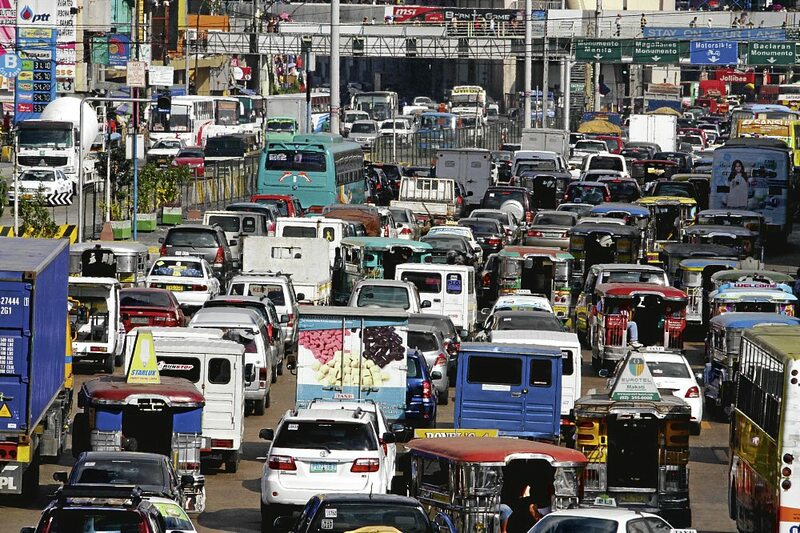 She added, "The fact that the Secretary of Transportation believes that emergency powers are needed to have a fighting chance to address traffic, means he sees this as a gargantuan task that needs to be addressed." 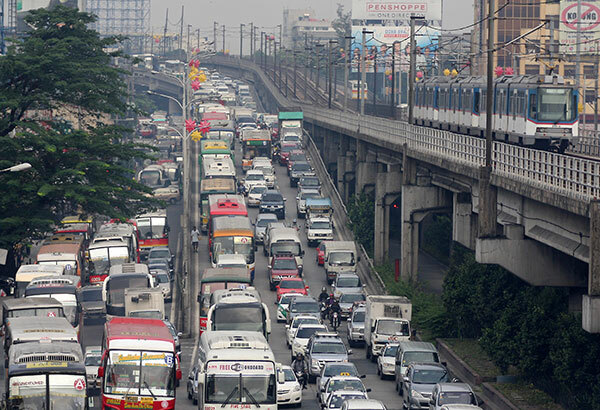 After all, these images perfectly capture the maddening reality Filipino commuters suffer through everyday.